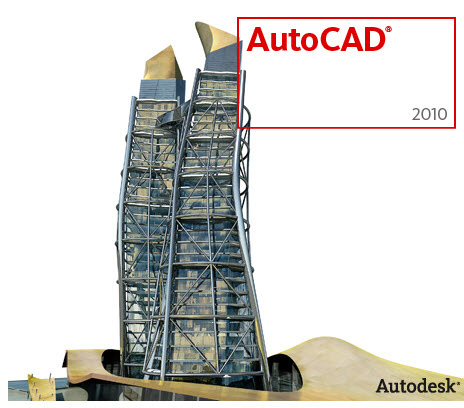 This course builds familiarity with the basic features, commands, and techniques to better develop functional skills for creating, editing, and printing drawings with AutoCAD® ; AutoCAD LT® and AutoDesk 2015. Using hands-on exercises, students explore how to create 2D and 3D production drawings. The course will also develop your knowledge of shortcuts and improve your productivity with industry tricks and hints. The main element that will assist you in developing professional AutoCAD skills is practise. This course will immerse you in AutoCAD/Autodesk and establish the mindset that will help you become an expert computer aided designer. In addition to this course we can deliver bespoke training to specifically cover aspects of AutoCAD such as 2D design, 3D design, refresher courses and beginners courses. These can be tailored to suit the needs of our delegates or to achieve a specified goal upon completion. This course is created for anyone who needs more experience/knowledge of AutoCAD we cover aspects of AutoCAD such as 2D design, 3D design, refresher courses and beginners courses. Create 2D and 3D plans and designs. This course is a 4 day intensive course that is generally taught in small classes; normally around 3-4 people in a class to give you the maximum exposure to an industry professional. This will enable you to ask the questions that you require and, more importantly, have your questions answered. There is no exam with this course but you will receive homework to complete after every training session. There are no hidden costs for training. All of our training includes; on site parking, refreshments, training material, registration and all other related costs. This course will also give you access to a student version of AutoCAD so you can practise at home.